25th-28th July 2019 Junior & Senior Dorper Training Course – Dell, Moama NSW. Click here for further details and nomination form. 31st July – 3rd August 2019 Junior & Senior Dorper Training Course & Judges Exam – Kaya, Narrogin WA. Click here for further details and nomination form. 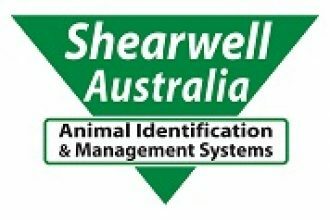 20th – 24th September 2019 Junior & Senior Dorper Training Course & Judges Exam – Burrawang, Condobolin NSW. Further details available soon. Before being considered by the Board to become an Inspector, the applicant must first satisfactorily complete a Junior Course, 2 Senior Courses and either 2 Judges exams or more recently 1 Judges Exam and a series of inspections with different already qualified and experienced Inspectors. The Dorper breed has an internationally recognised breed standard based on visual assessment. (Refer to “Breed Standard Guideline” in About Dorpers). Members who have completed a rigorous program of training and achieved the strictly enforced level of performance may be approved as Inspectors by the DSSA Board. 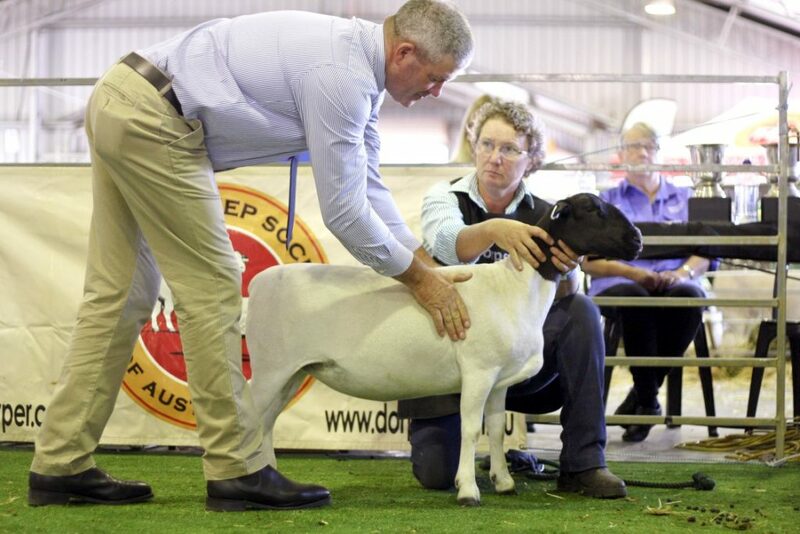 The system underpinning the evaluation of the ‘Type’ of adult sheep against the bred standard for the Dorper and White Dorper breeds has received acclaim in Australia and around the world. The visual assessment that Typing of Dorper sheep is based on scores Conformation, Growth, Fat Distribution, Cover and Colour with these scores contributing to an overall grade, called the ‘Type’. T5 and T4 ‘Stud Quality‘ animals are tagged with a white ‘Stud‘ tag. These inspectors are available to Type and tag member’s sheep against the breed standard and this information can be linked to the registration of the individual animals.